The Philipstown Wire Car Derby is the hottest event in town. 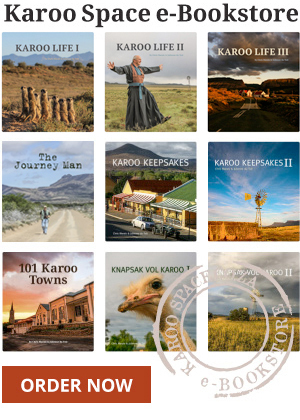 Once you develop your ‘Karoo Eyes’, a way of visually sifting beauty out of apparent desolation, then Philipstown in the Northern Cape starts to sparkle. As you first drive through Philipstown, you might just be overwhelmed by the many broken-down homes lining the streets. But come here in September when they stage the Wire Car Grand Prix and you’ll find yourself caught up in the excitement and joy of Philipstown. 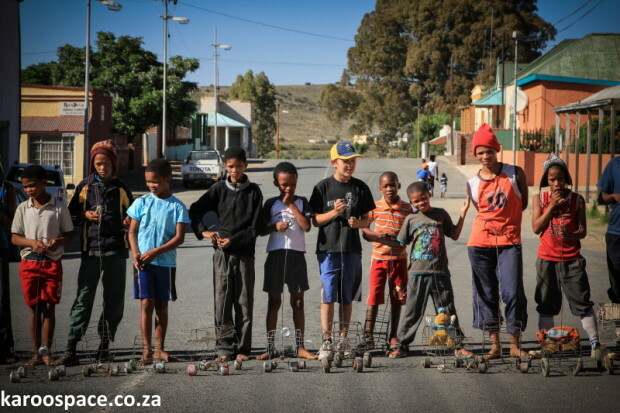 As the racing kids sprint from the township areas to the centre of Philipstown, everyone comes out to cheer them on. There are prizes, there is feasting and there is even live country music on offer. Early in the year, when the Lesser Kestrels fly in from over the Caucasus, from places like Siberia, they come to roost in the towns from Cradock right up to Philipstown. They go out hunting bugs by day, but return to their favourite gum tree in the early evening and quietly natter away until it’s time to sleep. Try the Philipstown Coffee Shop next to the filling station for a good meal or some padkos for your journey: Hennie Fourie at 072 289 3085. 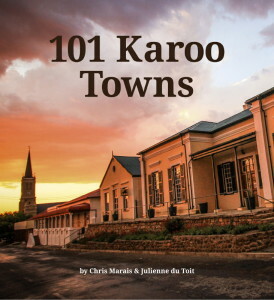 Find new e-Book, 101 Karoo Towns HERE.